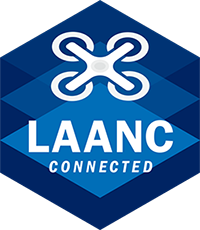 FAA asks: Could you be a LAANC service supplier? » UAV DACH e.V. FAA asks: Could you be a LAANC service supplier? Startseite/FAA asks: Could you be a LAANC service supplier? 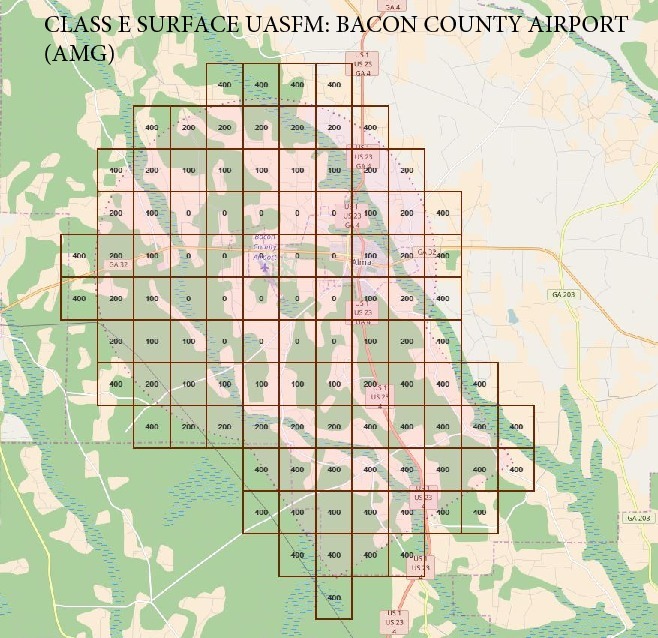 The Federal Aviation Administration is looking for a few good suppliers, for the Low Altitude Authorization and Notification Capability (LAANC), that is. Beitrag im Original auf http://theuasmagazine.com/articles/1841/faa-asks-could-you-be-a-laanc-service-supplier, mit freundlicher Genehmigung von The UAS Magazine automatisch importiert, Original in englischer Sprache. Der Beitrag gibt nicht die Meinung von UAV DACH e.V. wieder.